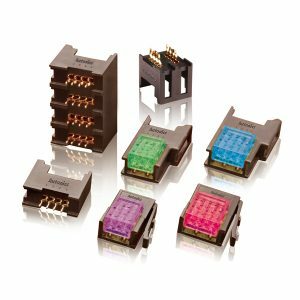 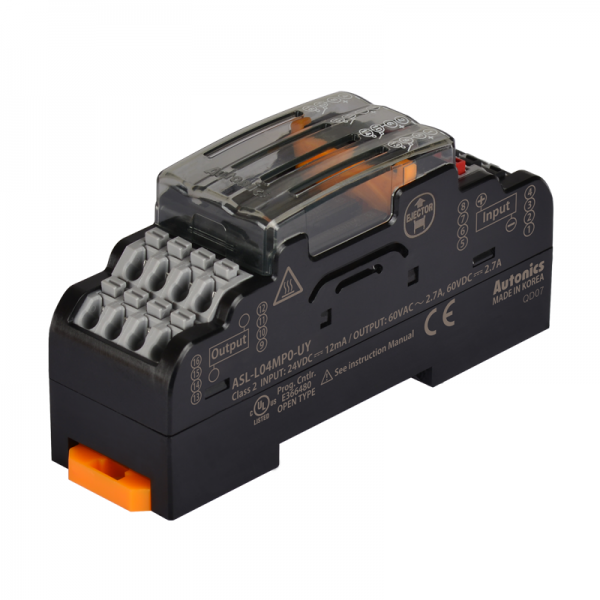 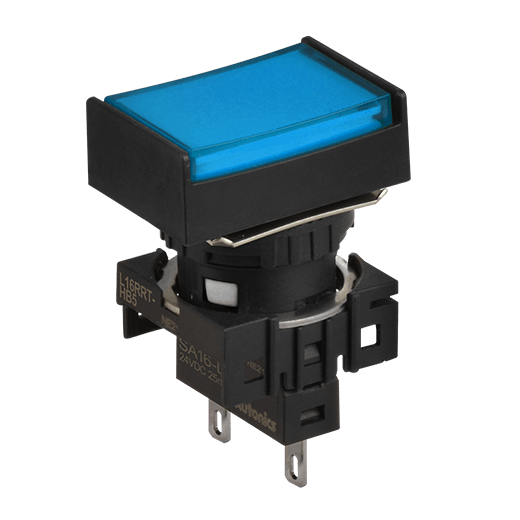 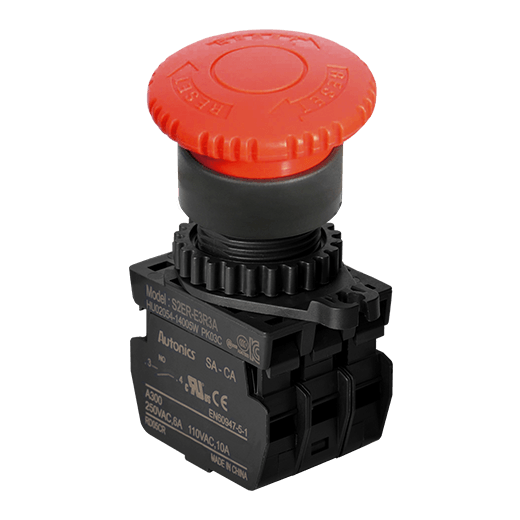 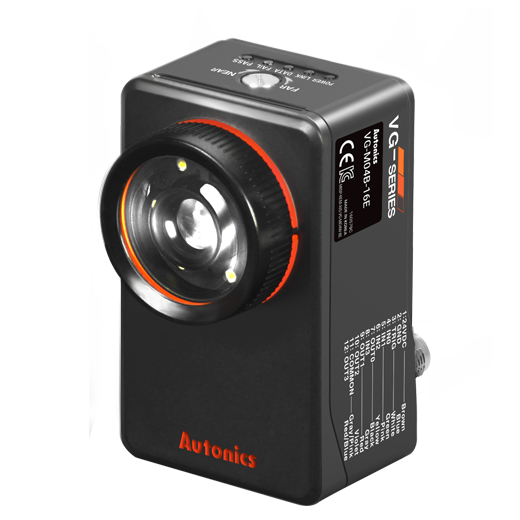 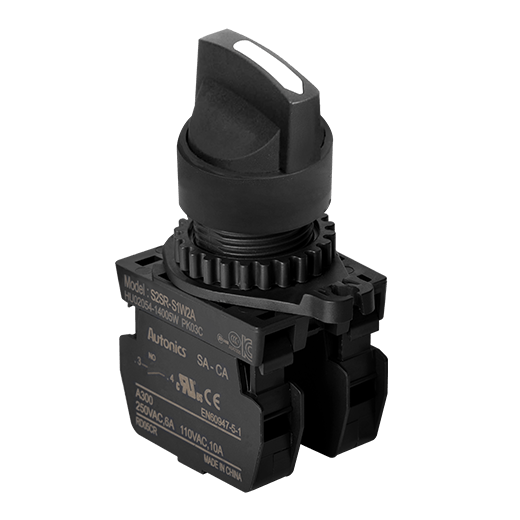 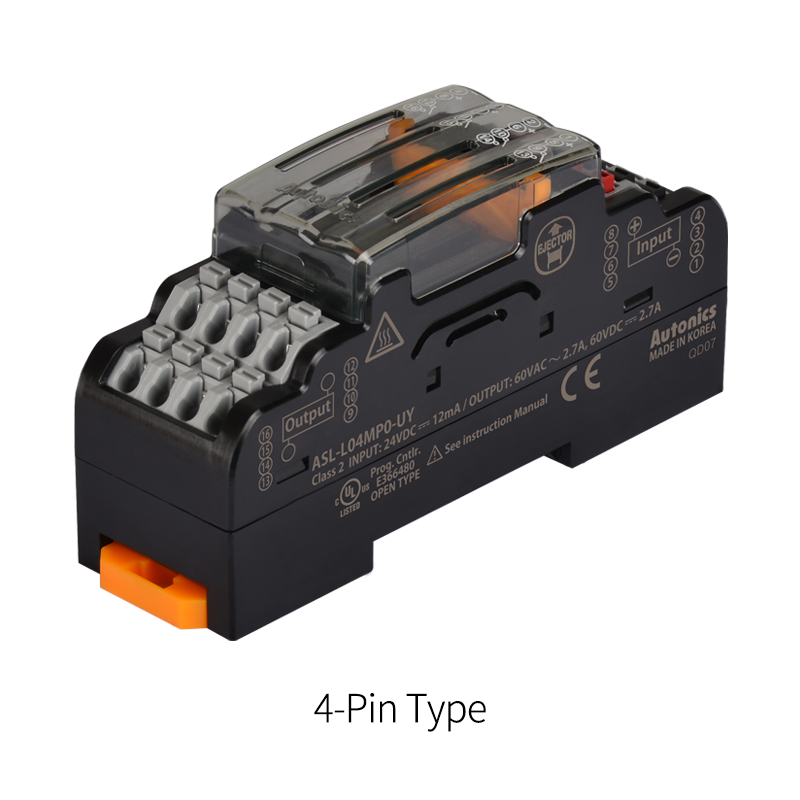 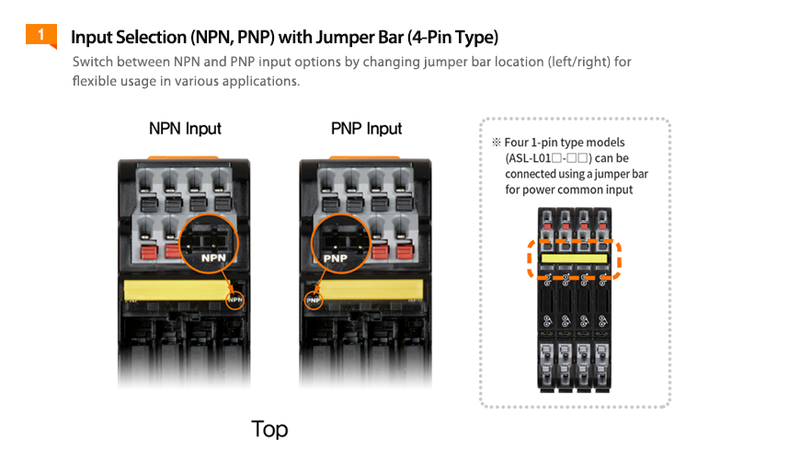 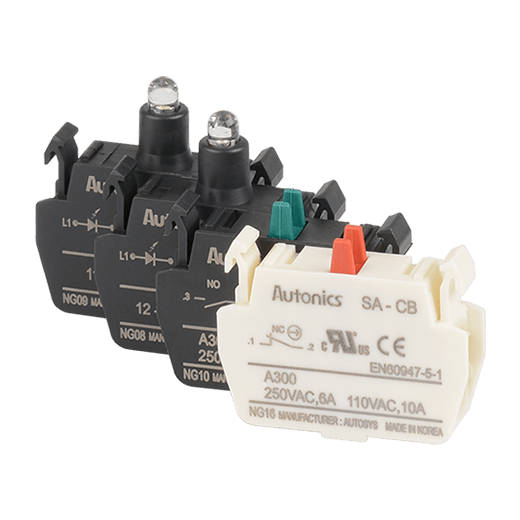 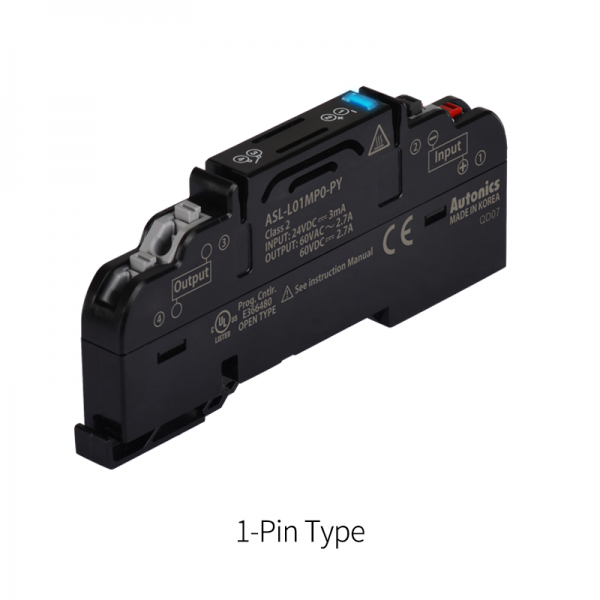 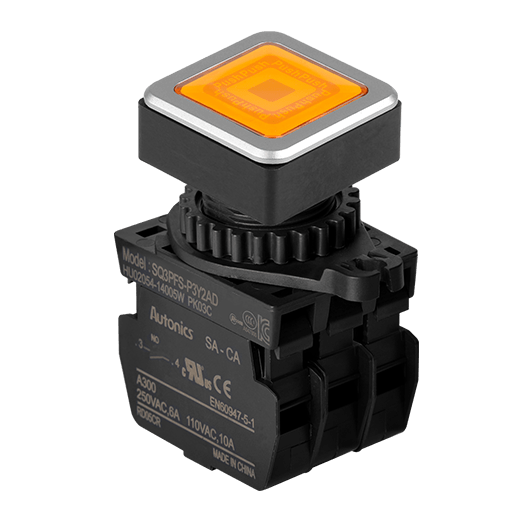 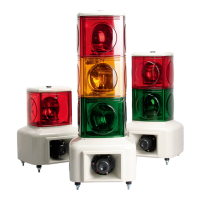 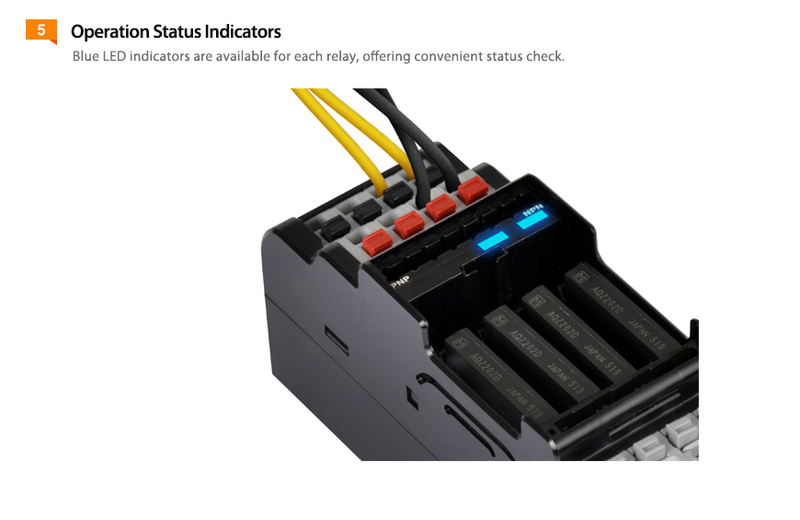 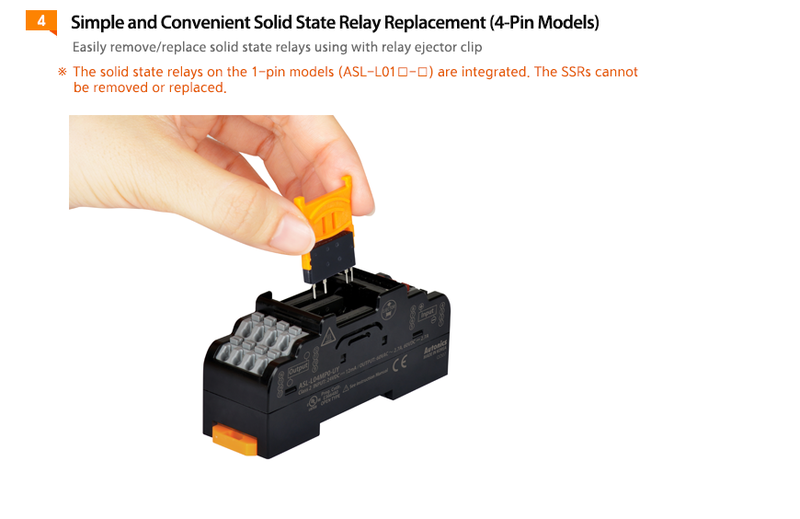 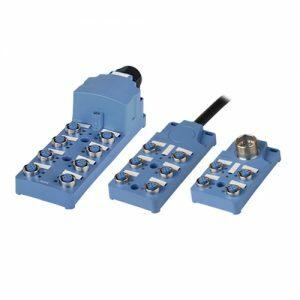 The ASL series solid state relay terminal blocks allow users to easily switch between NPN common and PNP common inputs using a jumper bar. 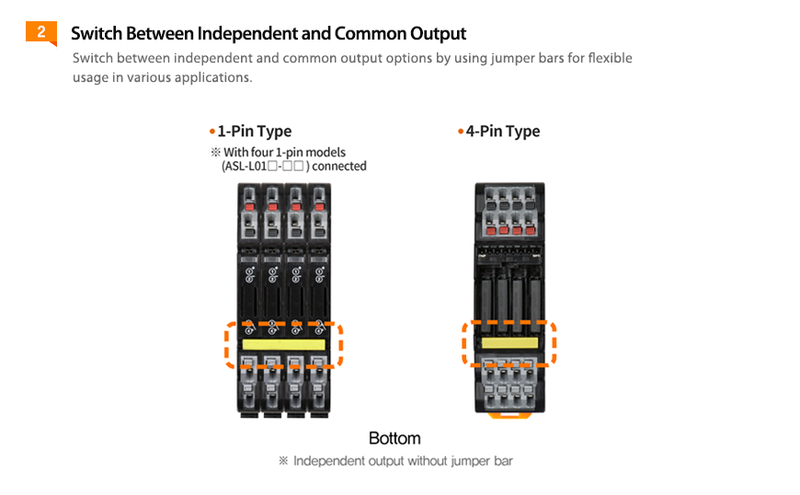 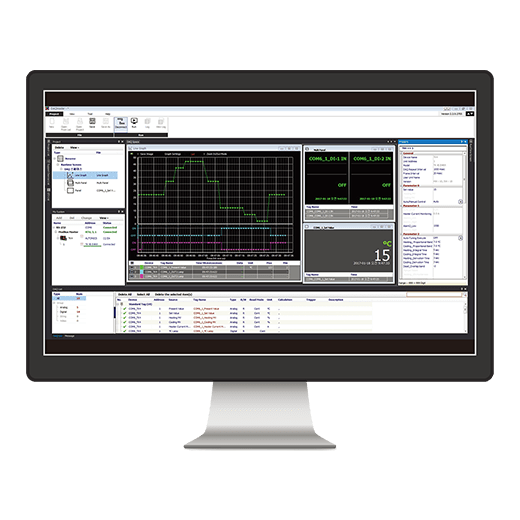 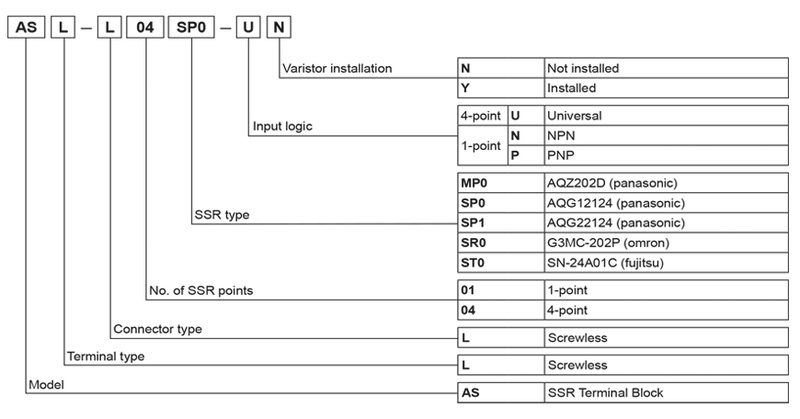 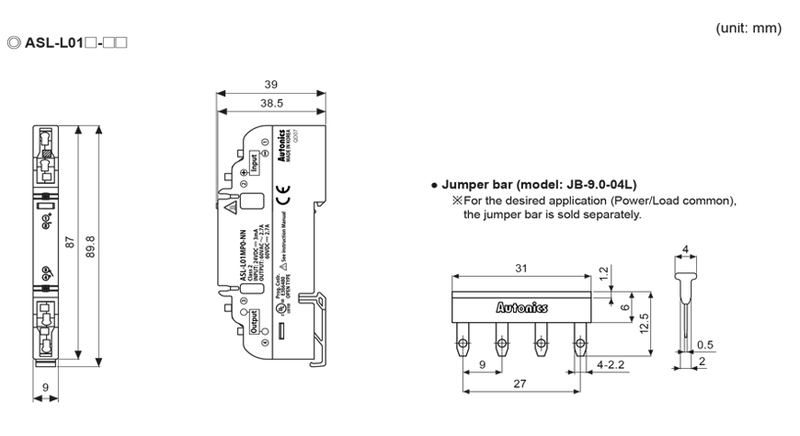 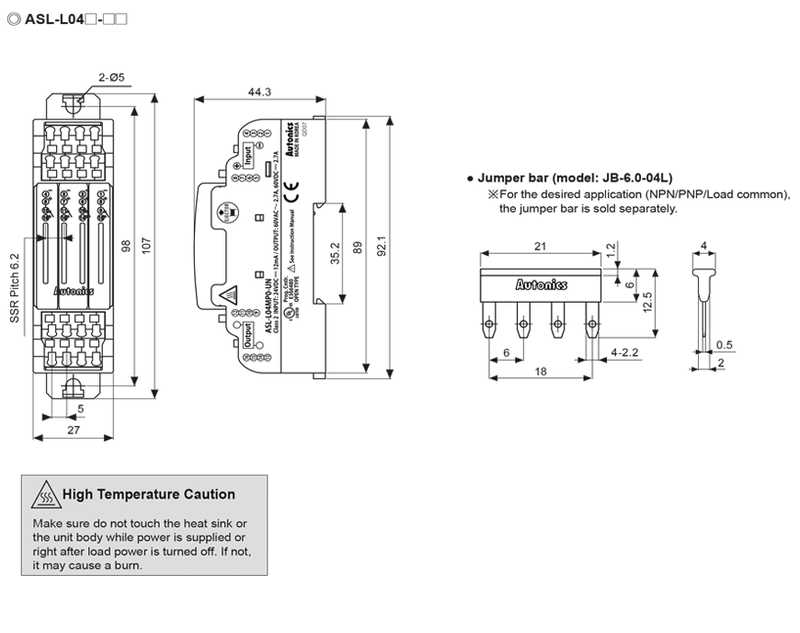 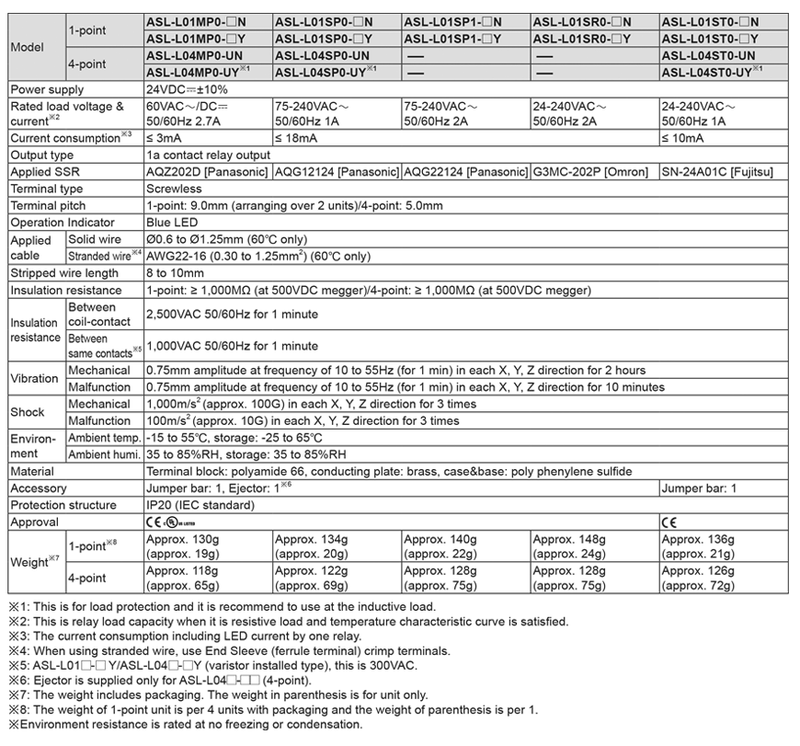 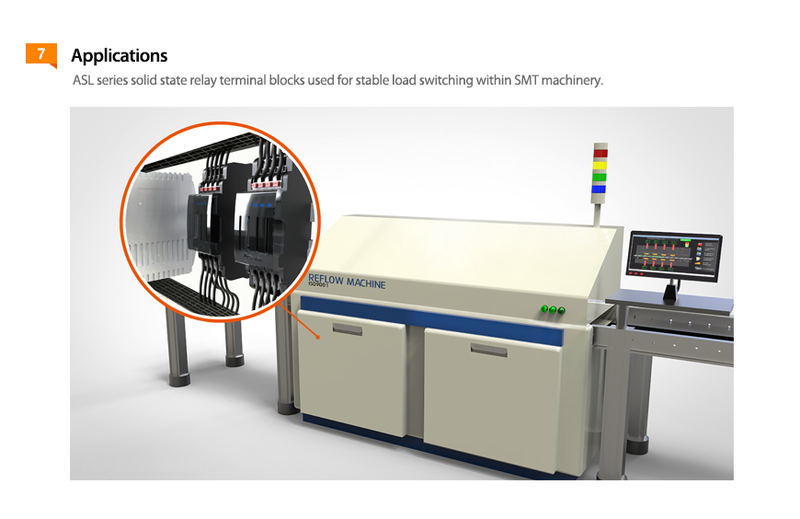 Users can also change between independent and common output options using jumper bars. 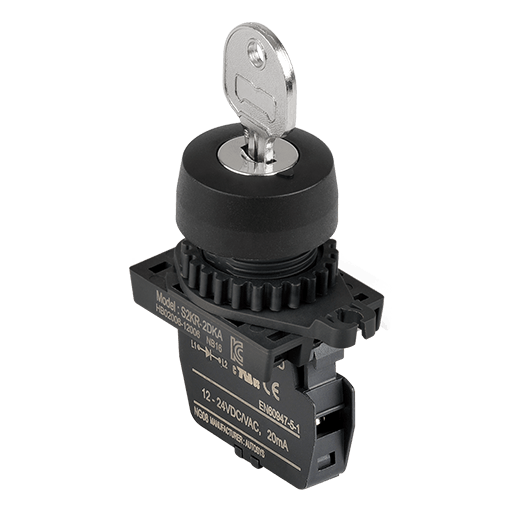 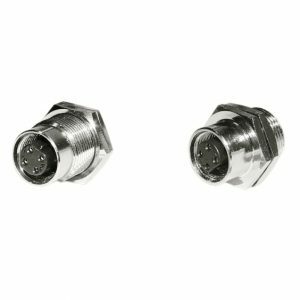 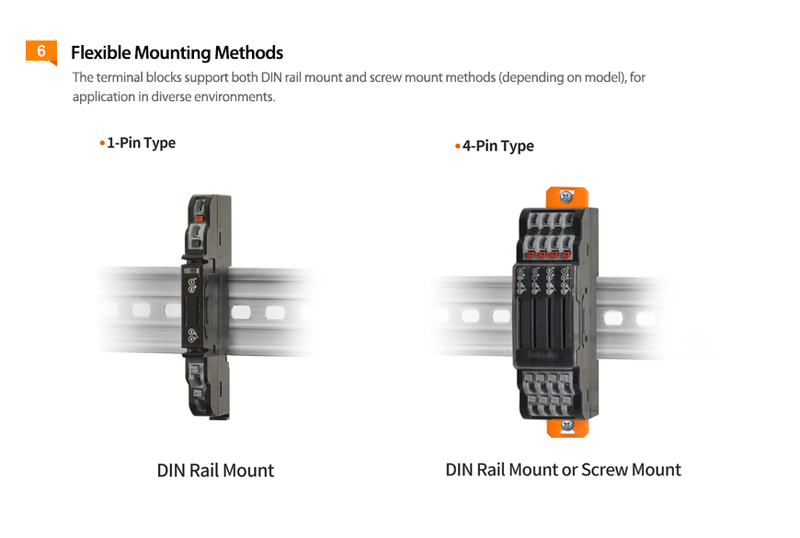 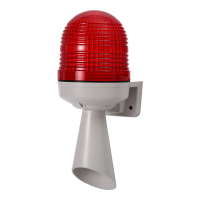 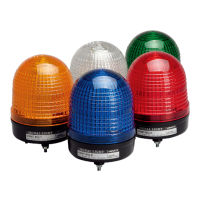 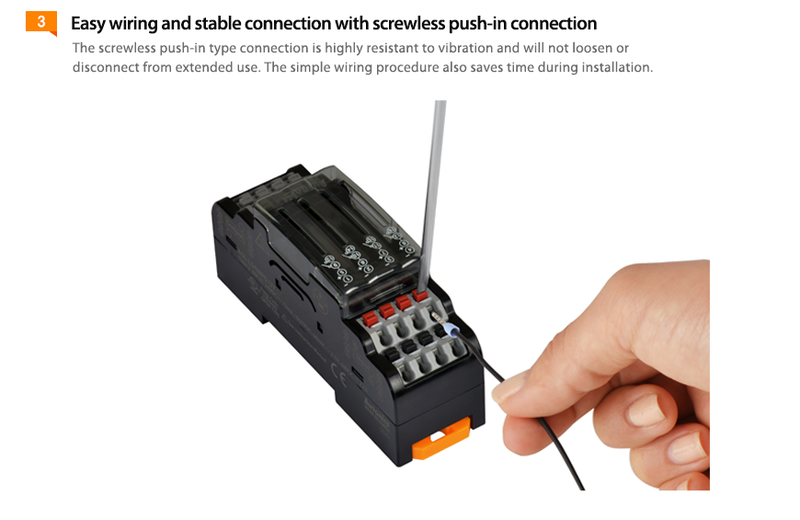 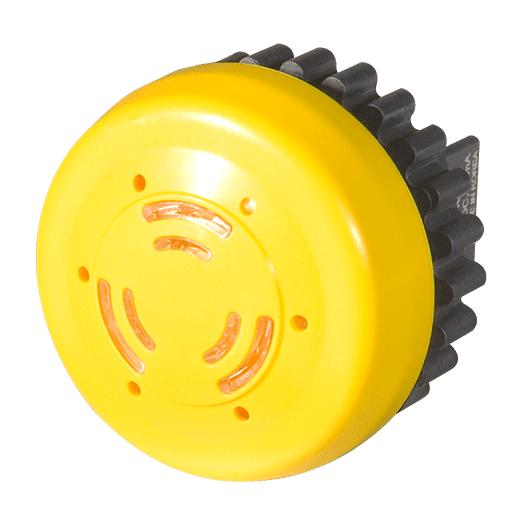 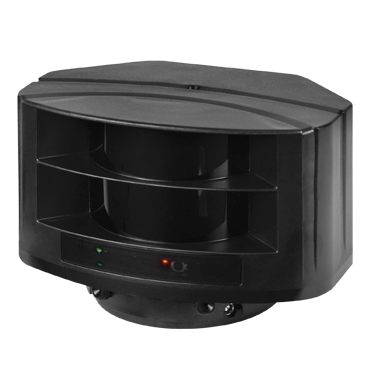 The screwless push-in type connection offers easy wiring and stable connection.